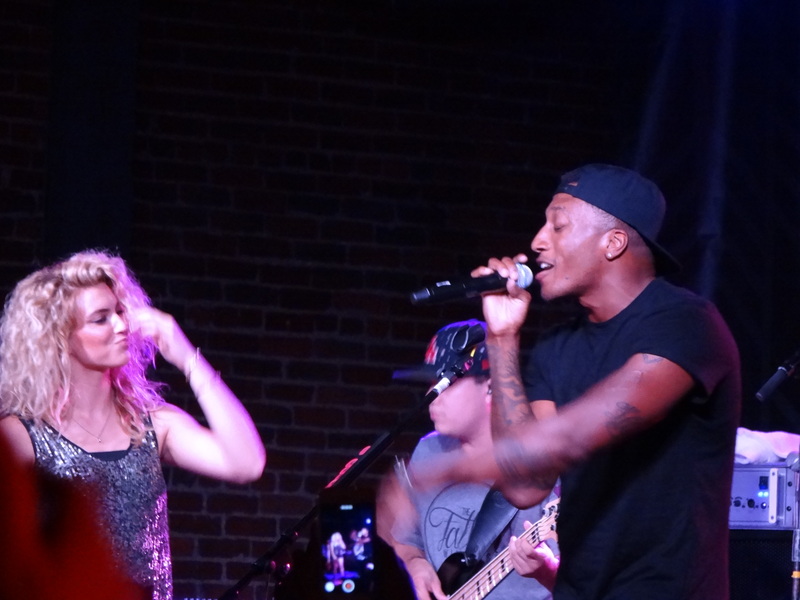 Tori Kelly makes friends out of fans in Nashville! Tori is special. She’s been building a fan-base for a long time now since she began putting up YouTube videos of her singing other people’s popular songs. I say that because “cover songs” tend to confuse people, so there we go! Now you know! TK has been unstoppable lately with her performance at the 2015 Billboard Music Awards that just took place on May 17th! 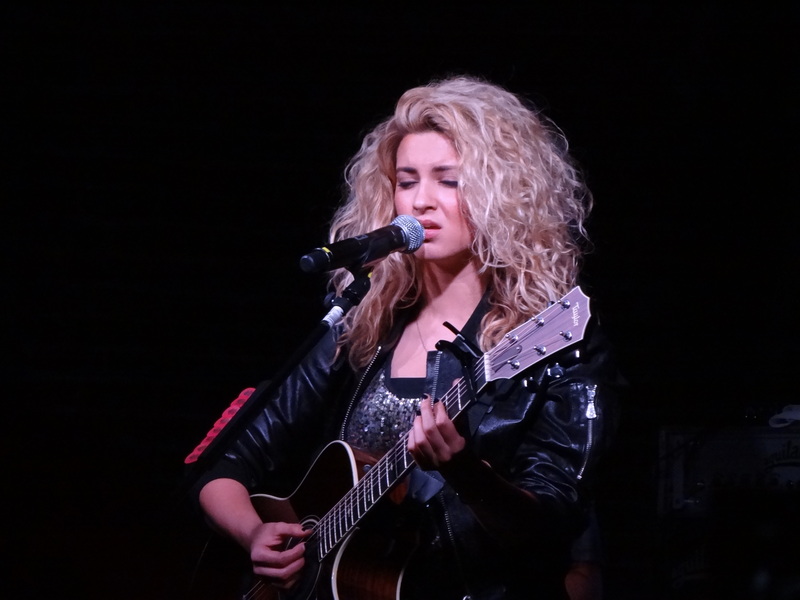 That was Tori’s time in the sun where she got to show her stuff to millions. She was phenomenal, showstopping, and the talk of the town. That performance of her hot new single, “Nobody Love” stopped the world like Beyonce’s digital surprise album! I had known of Tori before the 2015 BBMAs thanks to my close eye on my pop boy wonder, Justin Bieber, since they share the same manager/mentor found in the incomparable Scooter Braun. 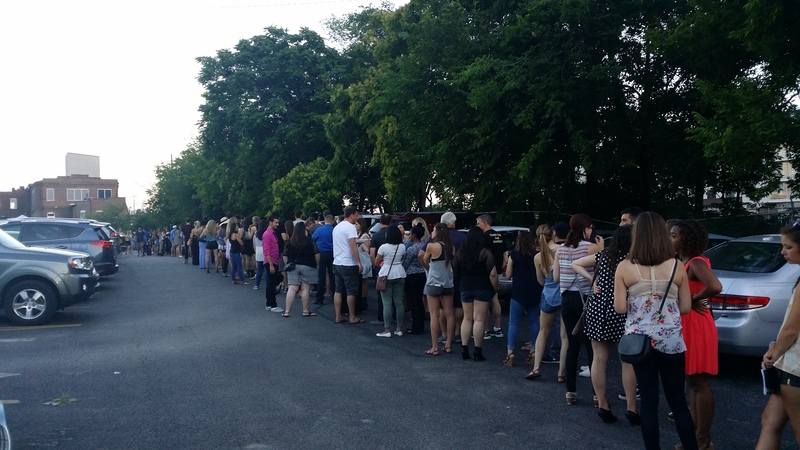 Getting in line on Tuesday night at the Cannery Ballroom wasn’t easy and that’s because you had to walk I’d say about a quarter mile to reach the end of it! That brick building up yonder is where the show was held! Gavin was alright, but he wasn’t my cup of tea. 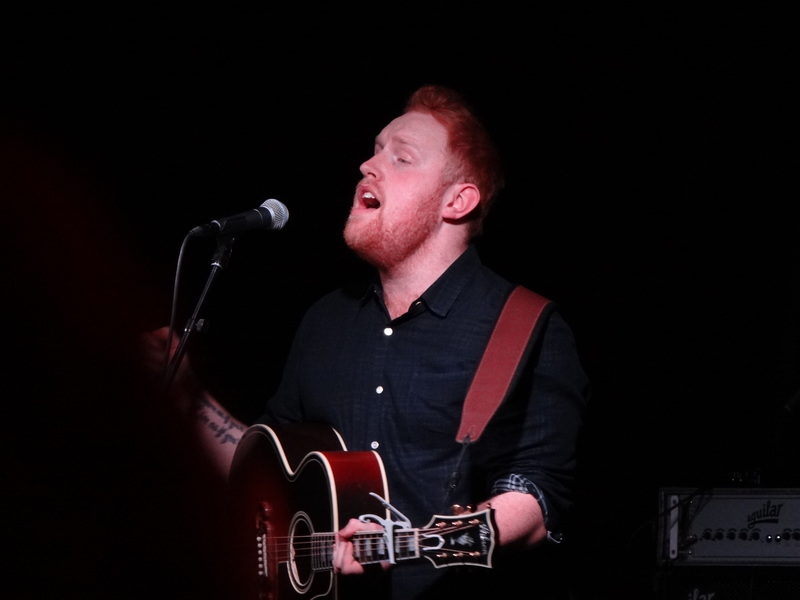 I kept saying to those around me, “There’s already a ginger, acoustic singer-songwriter!” and well THERE IS! It should already go without saying, but his name is Ed Sheeran. So there’s no doubt that Gavin has some major competition all because of his choice not to dye his hair. That’s all I’m saying, but a quick 30 minute set before Tori Kelly and opening up for Sam Smith this year is success for him, or hey, for anyone! 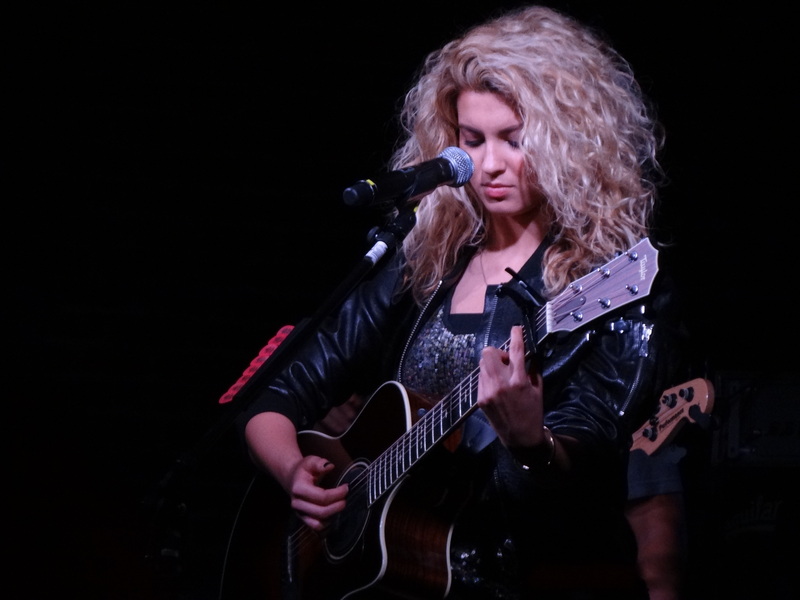 She started off with a beautiful intro of “Where I Belong” which could only be fitting for the Where I Belong Tour! Then there was her brand new song “Expensive” that was released less than a day ago to preface her upcoming album. Might I just say that I much prefer the live version of that song! The recorded pales in comparison to it! Then a smooth transition into the fun little diddy “Unbreakable Smile”, a brand new song called “Anyway”, and a snippet of the 1998 Lauryn Hill hit “Doo-Wop (That Thing)”. What a wonderful message! That song holds a special place in my heart for the simple songs that say so much with so little! So then I decided we could be BFFs & I’d like to hangout with her! 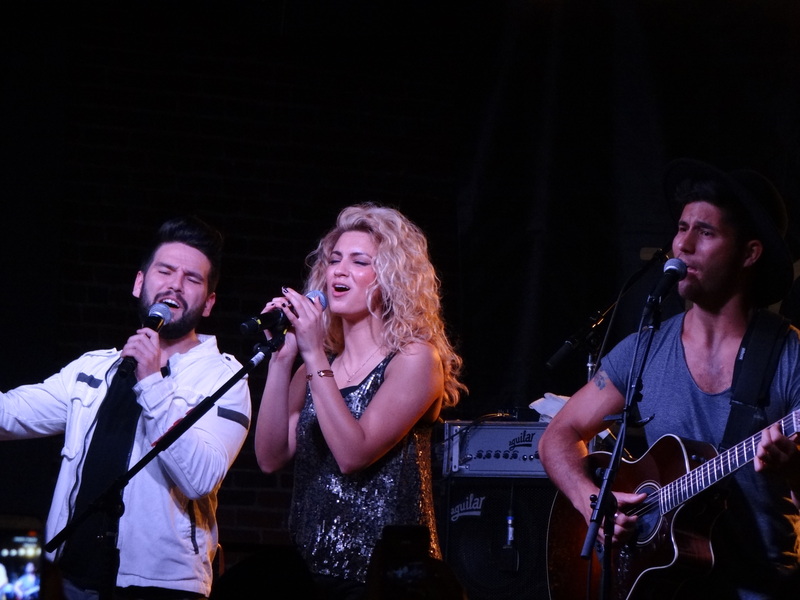 The show continued on with two new songs: “City Dove” and “Beautiful Things”. Then Tori took a poll by share of hands for: “anybody who’s ever watch a YouTube video of mine”. Every hand in the room shot up and she responded with “this is for YOU!”. She went into a medley of her YouTube cover songs that included Justin Timberlake’s “Suit & Tie”, Michael Jackson’s “PYT”, and Frank Ocean’s “Thinkin Bout You”. The show rounded out with an unforgettable cover of Alanis Morissette’s “Crazy”, a stellar version of Atlanta’s famous Christian rapper, Lecrae’s song “Give In” featuring Lecrae himself!, a new song from her upcoming album called “Talk”, “Should’ve Been Us”, and an encore featuring “All In My Head”, “Dear No One”, and of course: “Nobody Love”. 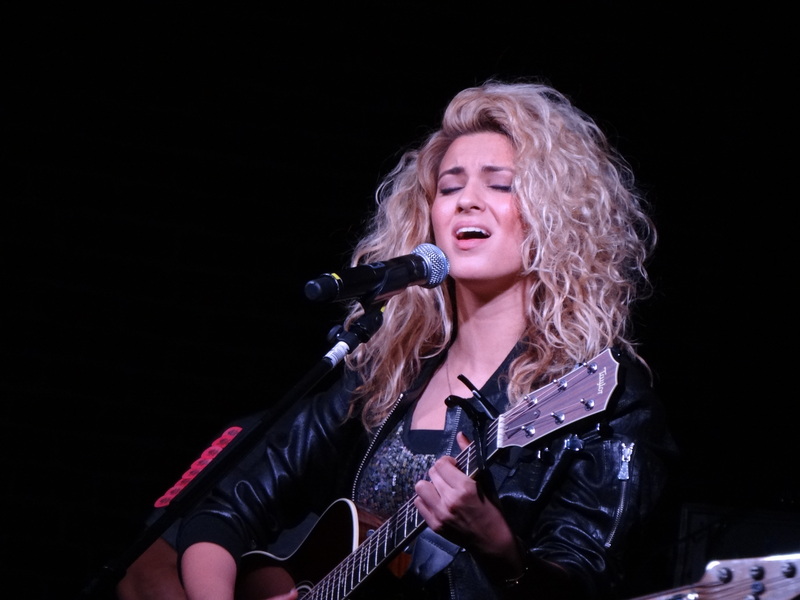 All in all, I was very impressed by Tori! She was so sweet to her fans and at the end of the night you really felt the love from her for each and every one of us. It was a special feeling I won’t forget. She was very grateful and more humble than most artists I’ve come to know over the years. At 22, she’s an elegant young lady with a spectacular voice! Sorry guys that I couldn’t post this last night like I should have!!! I’ve been battling a 102 fever for what was the 4th night last night and after work I was lifeless and unable to finish this post! 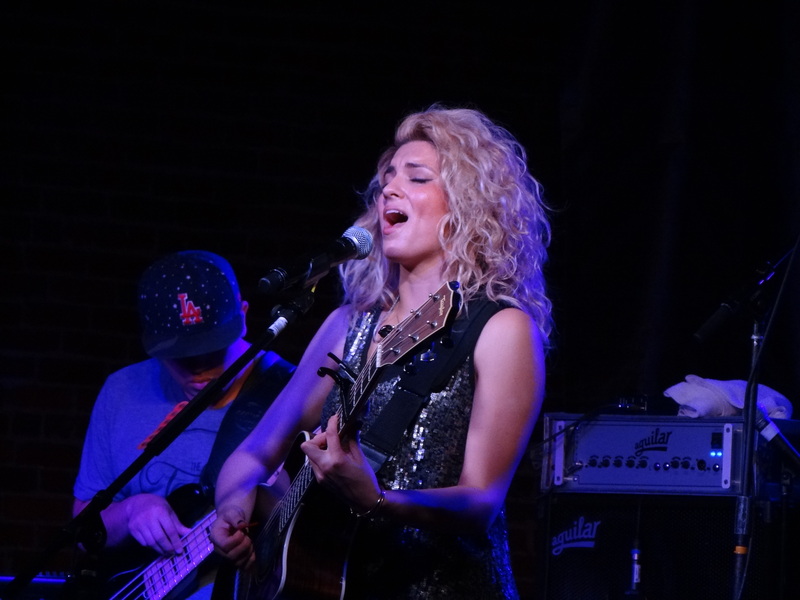 Check out my best photos of Tori from the night before you go and do not forget to get your own copy of her debut full-length album “Unbreakable Smile” next Tuesday, June 23rd! Thank you Tori for making me feel like a friend! Madonna is making her own version of Bad Blood! 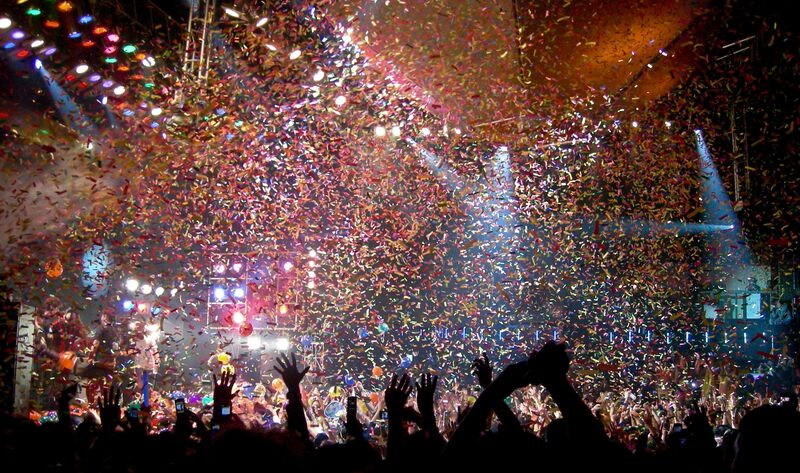 Rihanna makes record for most dance club #1’s!